We may only be a few weeks into 2019 where everyone’s already crushing their new goals, but in this short period of time, we’ve been served with quite a number of entertaining memes that the internet went crazy about. Breaking the Internet at the moment is the Sasuke meme. 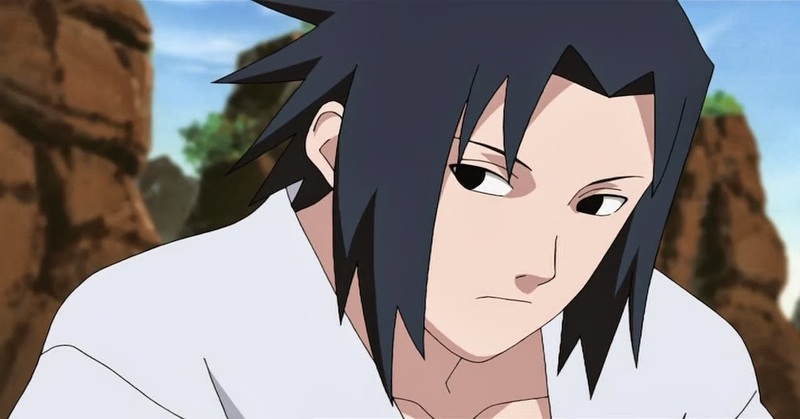 For those of you who don’t know, Sasuke is one of the last surviving members of Konohagakure’s Uchiha clan from the popular Japanese series, Naruto. He made it his life mission in life to avenge his clan after his older brother, Itachi slaughtered them all. While the original meme is actually an intense scene where Sasuke angrily attacks Itachi after seeing him for the first time since the massacre, in which, resulted in him getting owned and being called weak by his brother, the meme takes on a more humorous approach. Which of the memes above is the funniest? Comment down below!